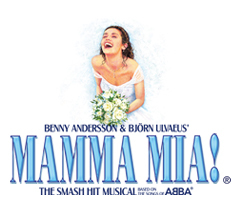 The MAMMA MIA! 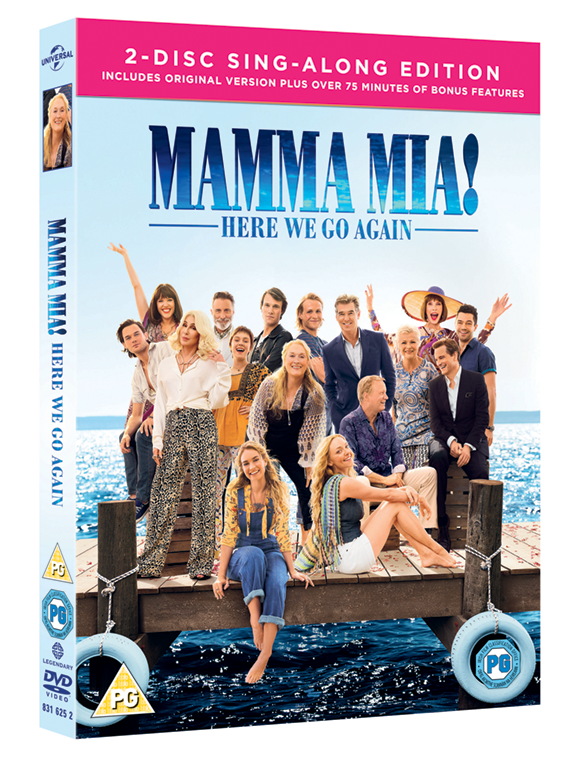 HERE WE GO AGAIN Sing-Along Edition is available in the U.S. on digital, Blu-ray & DVD NOW! Arriving in the UK on digital 12 November and Blu-ray & DVD on 26 November.